How Many People Learn to Snowboard Without Lessons? 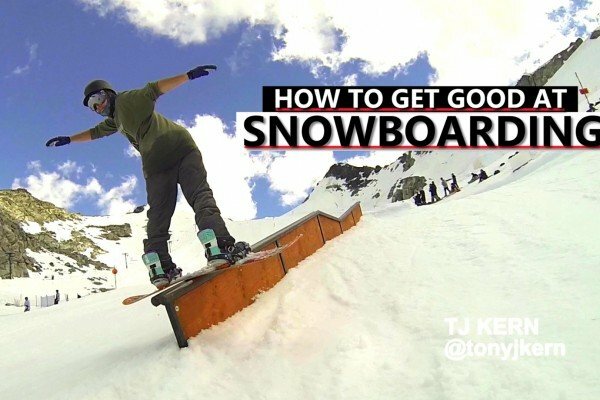 This is a follow up to the original post: Learn To Snowboard Without Any Expensive Lessons? 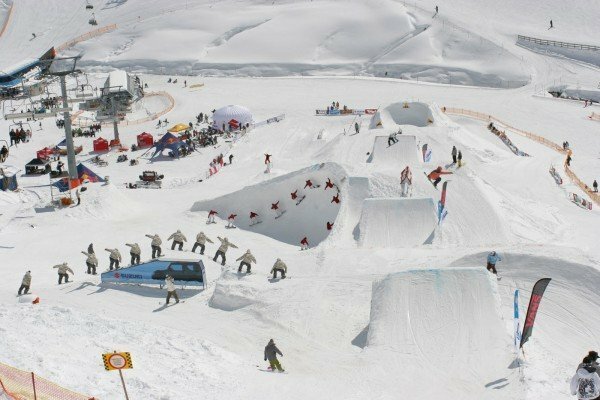 Since writing that post, I encountered an interesting poll on http://www.snowboardingforum.com/, which asked people how they had learned to snowboard. There were three options: By yourself, Lessons and Other. I was really interested in the results, so I followed that up with the same poll on http://www.goneboarding.co.uk/. Why? I’m assuming that the Snowboarding Forum is predominantly American, or at least, not predominantly British. So I was looking to see if there was a difference between the UK, and other parts of the world. OK – these aren’t huge samples, but they do still tell us something. When I first saw the numbers on the SnowboardingForum, I was surprised at how many people had learned without lessons. 60% + seems like a lot to me. That was the motivation to do the same poll on Goneboarding – to see if my view was biased by residing in the UK. I have one or two ideas as to why the numbers might be different – although it’s worth bearing in mind that the sample sizes are small, and with bigger numbers, things might come out a little closer. First off, if you learn in the UK on an artificial slope (dry or indoor), you’re not allowed on the slope until you’ve had lessons. There isn’t the same restriction with a full-on resort. What’s more, if you’re in the UK and you go snowboarding in Europe, it’s most likely a holiday, rather than a weekend thing. In which case, you want to get it, so you might be more inclined to book lessons to make sure you do. If you were driving somewhere for the weekend, you might be more inclined to wing it, just give it a go. There are quite a few wooly ideas there, lots of assumptions etc. But the main point is that I thought more people would have learned with lessons. Do you have any comments on the figures? Is day #1 the best time to get a lesson? Putting the numbers to one side, I still think that many people are capable of getting started without lessons – especially if they’ve got some instruction to work with. That said, I do still advocate getting a lesson – when the time is right. 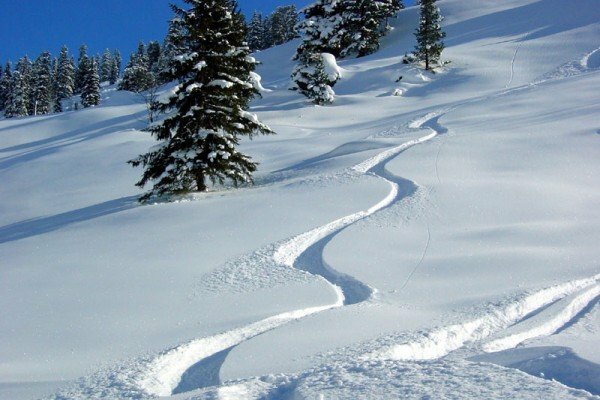 If you’re interested in getting good technique, and it’s something you’re keeping an eye on, you might be better off making the lesson-investment once you’re linking turns, once you’re exploring the mountain. 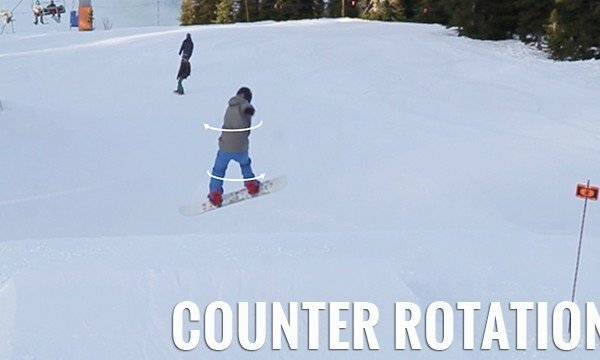 I’m sure there are many snowboarders who start of with lessons, get the basics down, and then never re-evaluate their technique. That can leave you floundering as an intermediate snowboarder. Get lessons – when you need them. That might not be day one. Are you thinking about learning without lessons? If so, I say Go for it! I highly recommend the Snowboard Addiction lessons for beginners – read my review of Learn to Ride to find out why – give yourself the tools to get going. 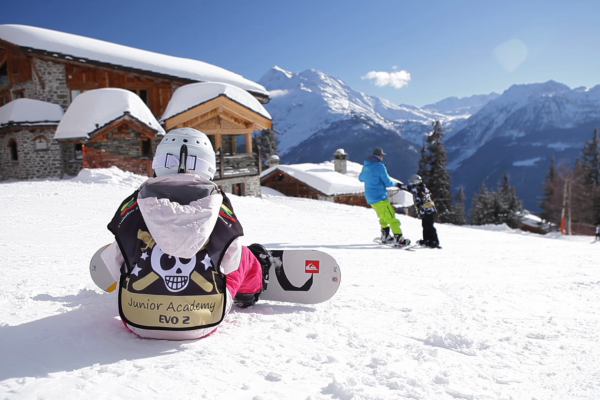 Are you getting started with snowboarding? Maybe you’ve done a week somewhere. What are you working on next? 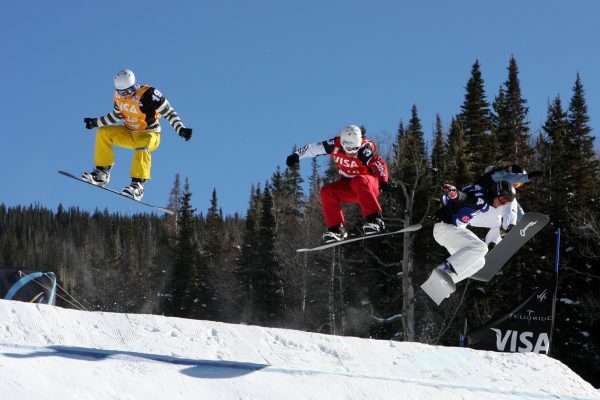 Check out my guest post on the SnowLife blog: 8 Targets For The Progressing Beginner Snowboarder. For more beginner help, check out the Learn to Snowboard page. 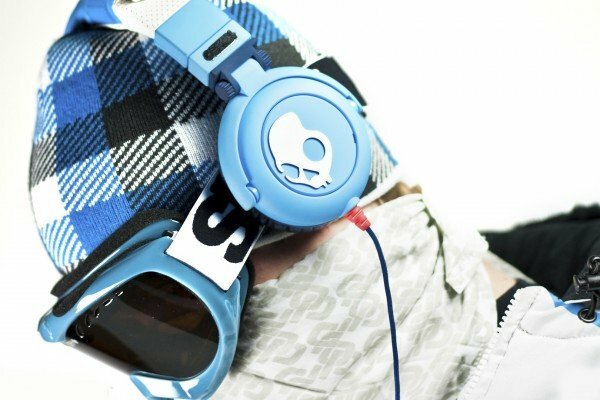 There’s a bunch of stuff on there designed to help people new to snowboarding. 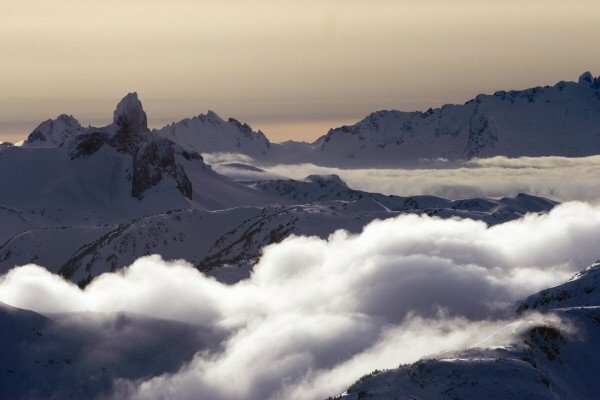 The Skier vs. Snowboarder Debate – Is It Still There? 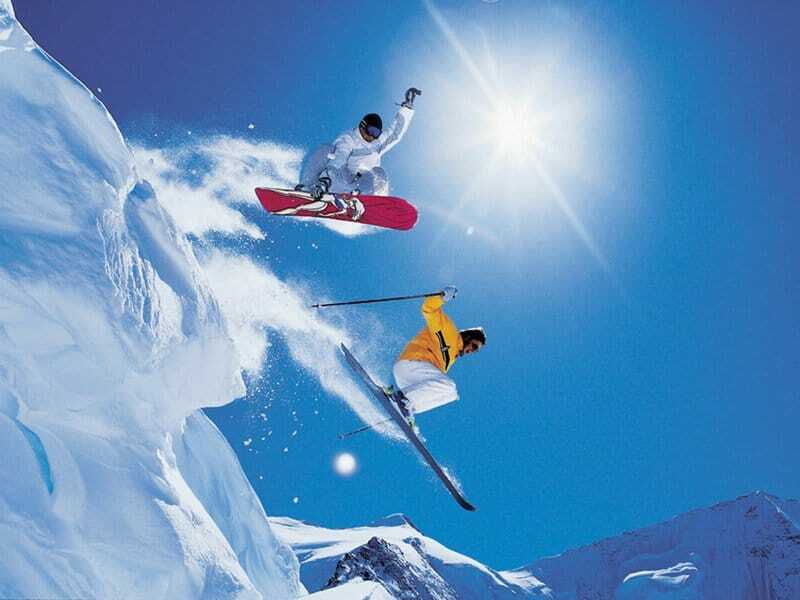 Snowboarding Or Skiing? Which One To Learn First? 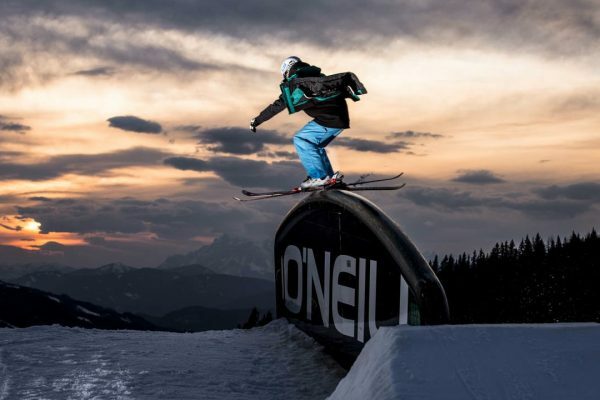 What Are You Doing to Improve Your Snowboarding? I started snowboarding as a skiing convert when I was about 18. I did a couple of days without lessons then missed a day because I was in so much pain. I then went back to skiing feeling like I’d wasted 3 days. Next time I went away I was with mostly beginners so I joined them in beginner snowboard lessons. After 3 x 3hour lessons I felt like I could now snowboard and I loved it. I haven’t touched a pair of skis and have since become obsessed with snowboarding! I have seen several people who have picked it up without lessons straight away, including a mate who was linking turns after a morning, rode a black slope in the afternoon and was hitting kickers at the end of the week. For me lessons were very important, I think snowboarding isn’t something that comes natural for me so without someone talking me through the basics I don’t think I’d have ever stuck with it. 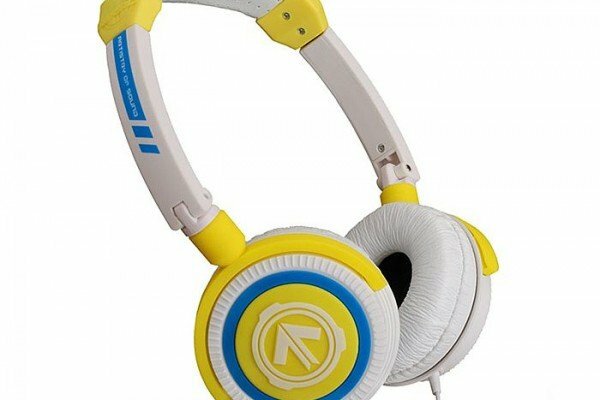 I recently went back and got some advanced group lessons but don’t feel like I gained much from them, but I’d definately consider a 1 on 1 lesson to polish my technique. I have similar thoughts and experiences. I think I really benefited from the lessons that I took on dryslope, they gave me a good foundation before hitting snow. 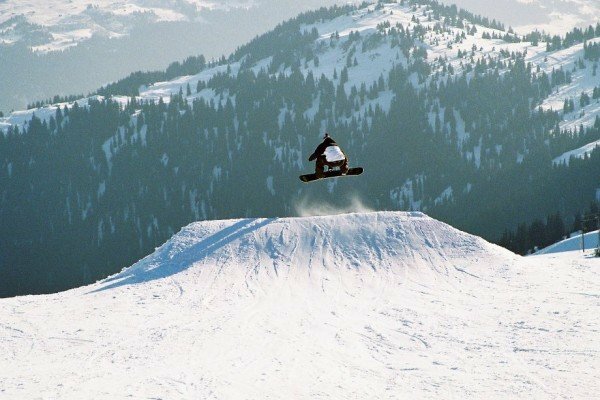 After watching a variety of different instructional videos, especially the McNab Go Snowboarding, I’ve done pretty well advancing my riding technique. I can ride regular and switch, almost the same, and my carving is pretty good. However, I’m at the stage where I think I could do with some advanced instruction to take it to the next level. Yeah I’d agree that they’re not vital, and like you say, it depends on the individual. I think my overall view is that if you feel you’d benefit, get them, but if you think you can advance without them, try it.